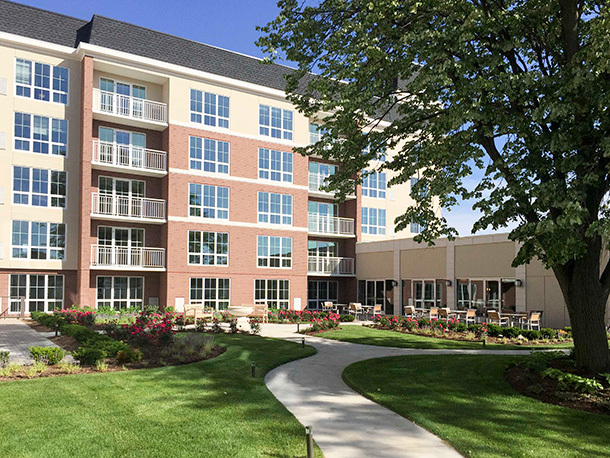 FitzGerald was retained by Legacy Healthcare to design updates for a portfolio of recently-acquired skilled nursing and assisted living facilities across Chicagoland. 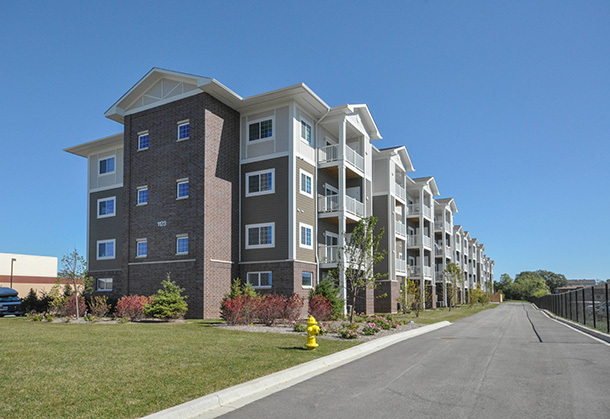 At The Grove of Fox Valley skilled nursing facility, ownership sought an updated interior aesthetic while ensuring the exterior envelope of the building was in top condition. 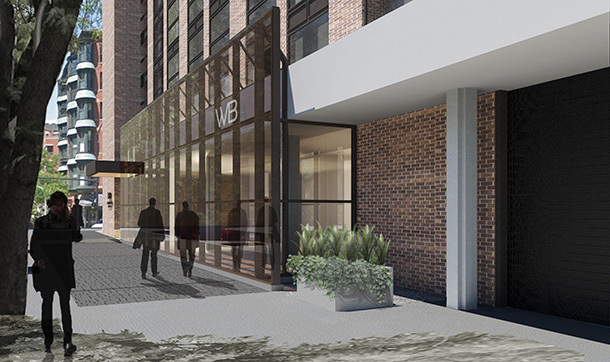 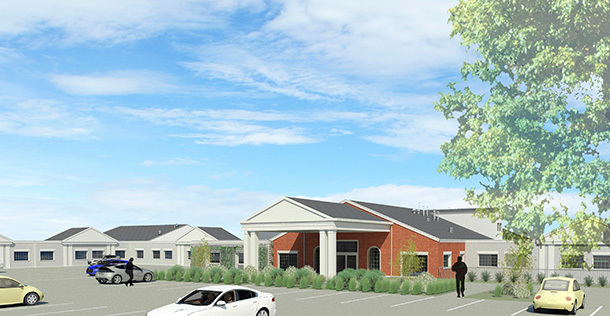 FitzGerald designed a brand new entryway with canopy and renovated lobby and developed a plan to completely renovate patient rooms, nurses’ stations, and the facility’s physical therapy suite.